OU Pop Quiz: Do You Know Your Deans? 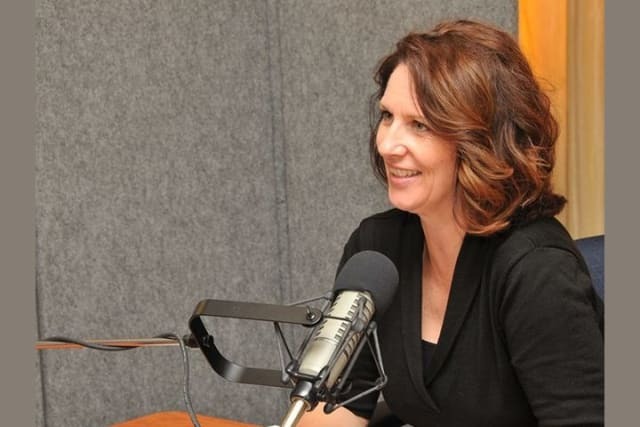 Dean of the College of International Studies, Suzette Grillot, Ph.D., has a podcast on KGOU. What is the name of the podcast?